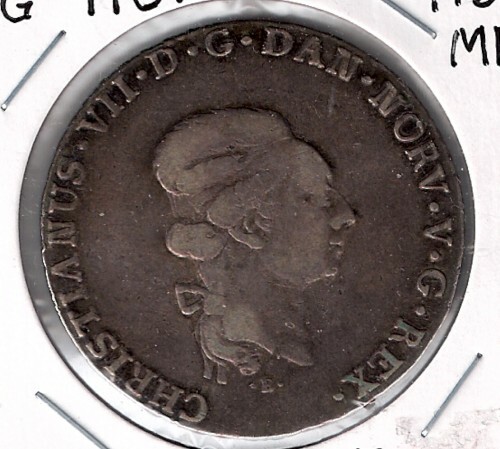 This is a Danish Schleswig Holstein Speciedaler silver coin dated 1795 and featuring King Christian VII. This coin is a scarce and great quality example of a speciedaler which are among the most sought-after and difficult-to-find coins. Please contact us to discuss the purchase of this coin or to make an offer on this coin. The coin in the scans is the coin you will receive. Please judge grade yourself using the scans provided and email if you have any questions.